How much does it cost to cleanup an oil tank leak? Finding oil in ground in the Beverly Hillbillies television show is very different than finding oil in the ground from a leaking oil tank. 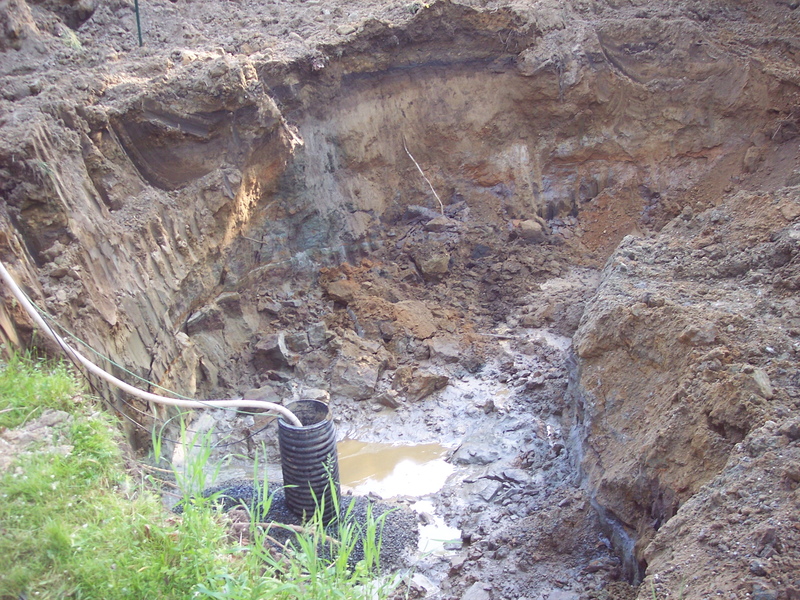 We get calls daily asking what does it cost to cleanup an oil tank leak? Cleanup of tank leaks can be as little as $4,000.00 and can skyrocket to over $100,000.00. The above photo is a cleanup that was over $100,00.00. The cost to cleanup a leaking oil tank directly relates to how much oil has leaked from the tank and for how long. How would anyone know this information? By just removing the tank, none would know. You see even small pin holes can allow a substantial amount of oil to leak. Think about it this way, if you made a pin hole in a gallon of milk, would you have a big mess? Of course you would, the only thing that would stop the milk leaking is when the milk container was empty and regarding oil tanks, they get refilled and leaks can go undetected by the owner. That said leaking tanks can be treated like finding a cancer, you can do testing to determine the extent of the leak. Once the area of contamination is known, then costs can be accurately calculated. Clearly the bigger the area, the more expensive. 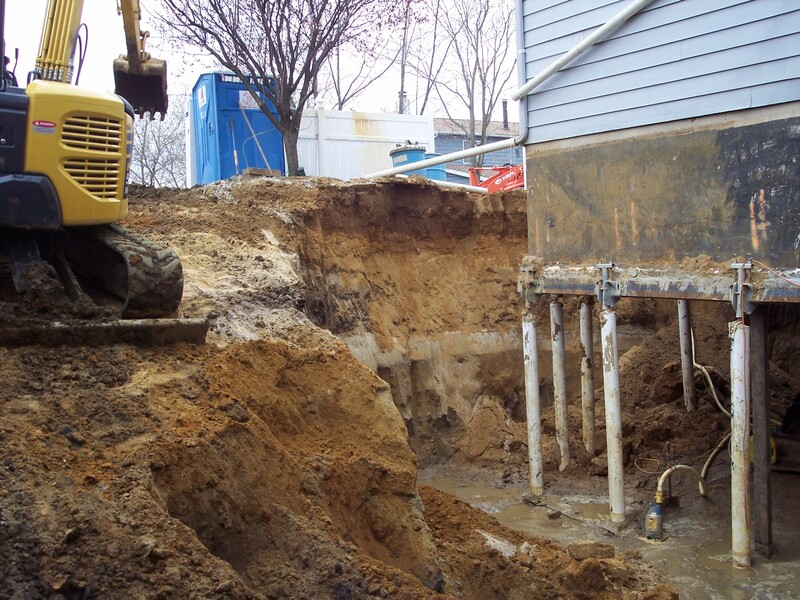 The deeper the contamination has spread will also trigger the need to support a foundation as most tanks are installed close to the dwelling they were heating. Yes oil comes from the ground, but most likely no oil reserves are below your property. Tanks leaks are a headache and can take a bite out of wallet. At Curren Environmental we have over 25 years of experience dealing with leaks, we offer a free consultation and if you have already completed testing we can review your data and provide remedial option. We perform all work with in-house personnel and equipment, that keeps cost down.